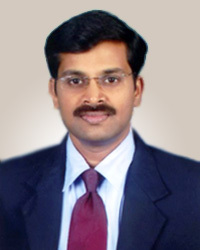 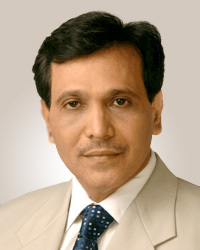 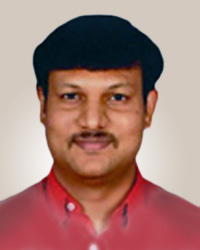 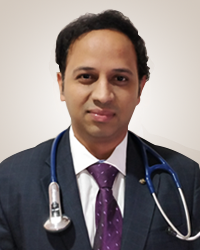 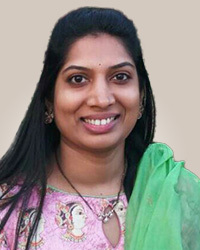 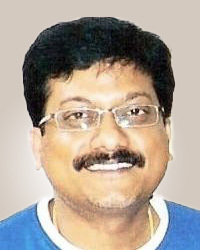 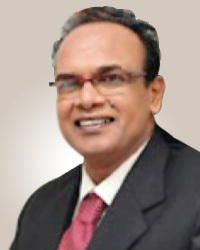 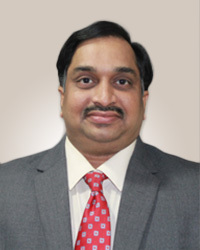 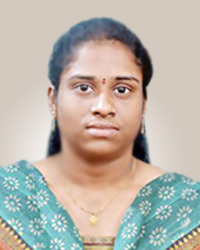 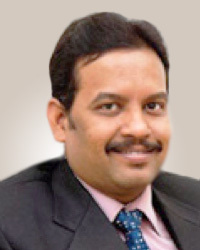 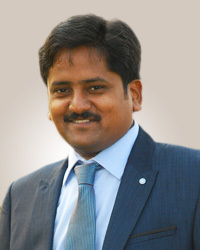 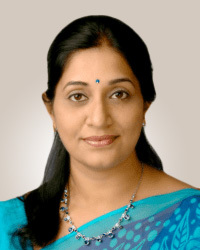 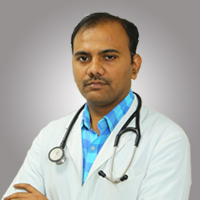 Dr. M Kishore Kumar is an astute and dedicated doctor having a rich experience of 10 years in the field of orthopedics. 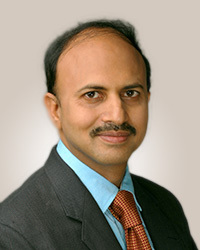 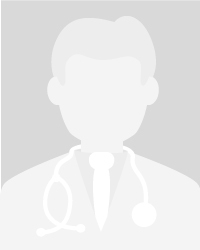 He specialises in complex trauma and arthroplasty procedures. 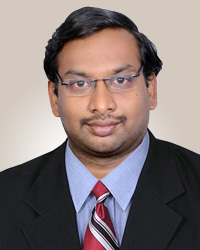 He is very passionate about his field and strives hard to maintain pace with advancements in the field. 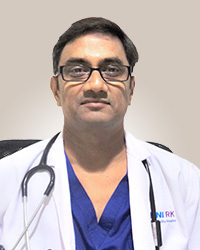 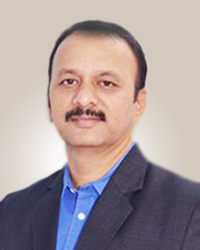 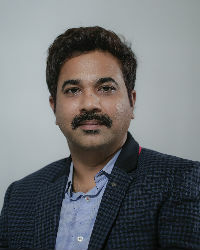 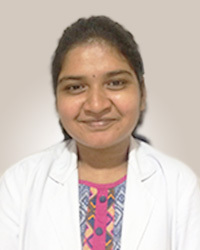 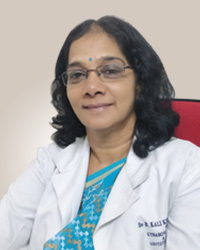 He has acquired the arthroplasty fellowship from the prestigious Military Hospital, China (2016), Sancheti Hospital, Pune (2014) and Ganga Hospital, Coimbatore (2013). 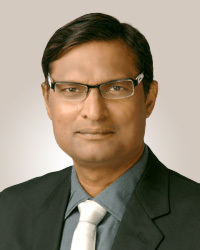 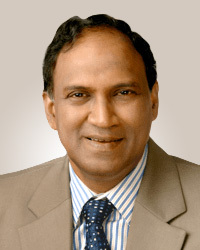 He has the Ilizarov fellowship from Russian Ilizarov Center, Solapur (2014). 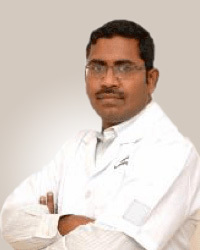 He has completed his research in the clinical study of bimalleolar fracture of ankle.